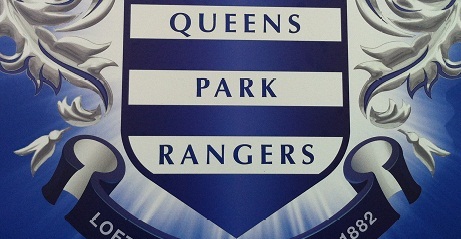 Boss Harry Redknapp has suggested that Luke Young may have a future at QPR. The former England defender was frozen out by Redknapp’s predecessor Mark Hughes and has been struggling with a hip problem. But Redknapp says he has spoken to Young and expects him to be fit to play for Rangers’ development side in the near future. He said: “I spoke to Luke yesterday. He should be fit next week but he’s not got a squad number so he can’t play for the first team at the moment. “I wasn’t here [when Young was frozen out]. Whenever I’ve met him over the years he’s seemed a good lad.